MOTIVATED SELLER!! 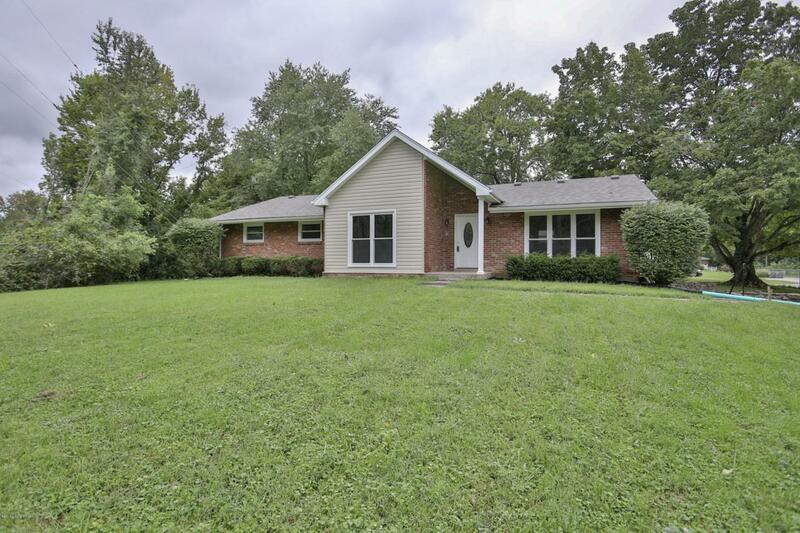 Offered for sale is this beautifully remodeled ranch in Prospect!! 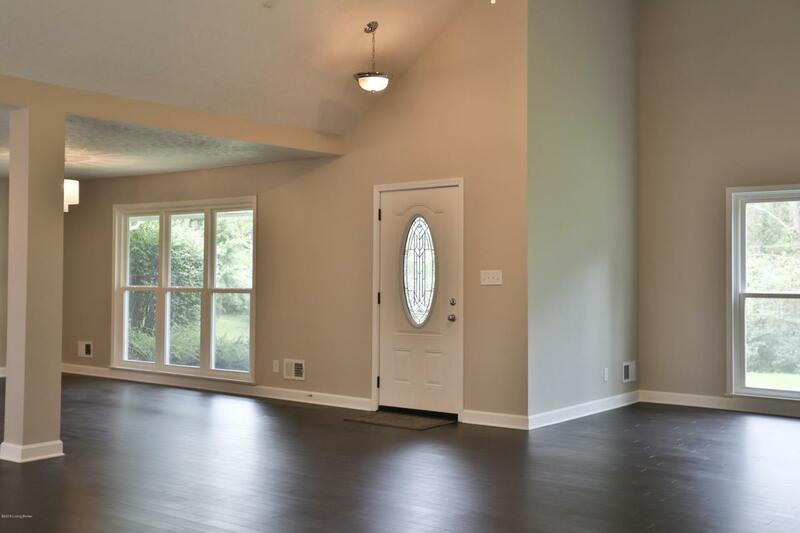 New hardwood floors, cabinets, counter tops, appliances, sinks, bath / shower fixtures, lighting, doors, windows, roof, HVAC, water heater, you name it, all updated appx 2017. 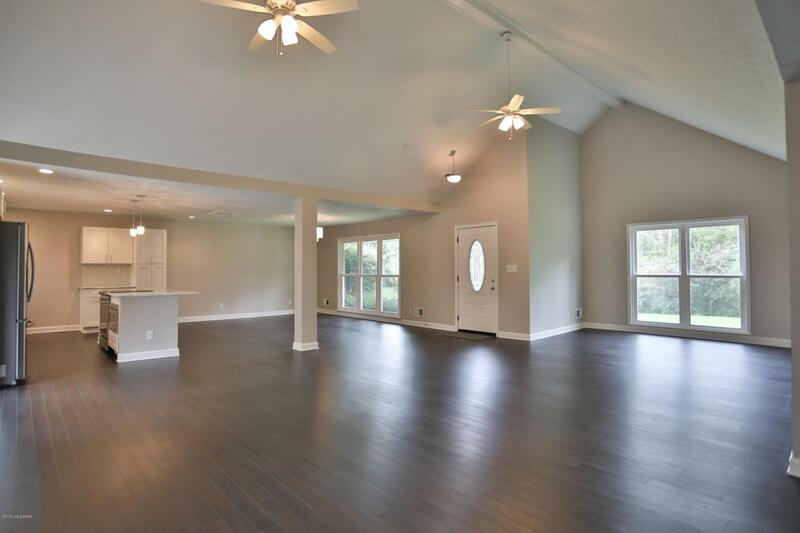 Contemporary, open floor plan with vaulted ceiling offers tons of space for family time and entertaining. Luxurious master bath has dual vanity and spacious tiled walk in shower with dual heads. 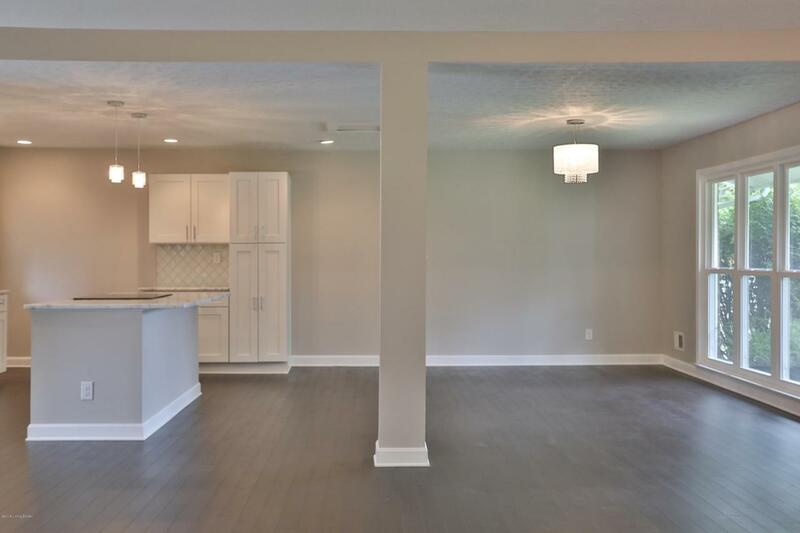 Two-car attached garage, unfinished basement, and extra wide driveway round out this great deal. Super-convenient proximity to dining, grocery, and shopping in Prospect. MUST SEE! !